Help us name pod number 10! We need your help! Our 10 pods are now in place and have all been named, well apart from one. And this is where we need a hand from you! This is your opportunity to be in with a chance of winning a night stay at Pods @ Broadway by suggesting a name for pod number 10. Follow the instructions below, by leaving your suggested name and your contact details, and our team will choose one name from all entries received following the closing date. A stay in Pods @ Broadway could be yours. If you’ve stumbled across our website we hope you’ve had a chance to explore our pods and have a good look around. We’re excited to launch our newest enterprise, Pods @ Broadway, a glamping site in the heart of Carmarthenshire, West Wales. We’ve been at Broadway Country House for 10 years (more about that later) and celebrated with hundreds of Brides and Grooms, and welcomed many guests to our rooms. This will all continue however with the added bonus of 2017 being our year of the pods! Expanding on our current offering, we’ve installed 10 self-catering pods in our spacious grounds. Sourced locally, our pods which were built in Carmarthenshire, offer a cosy base for up to 4 people with en-suite and kitchen facilities. A perfect base for that family holiday, or a night away with friends. The glamping experience – camping not for you? 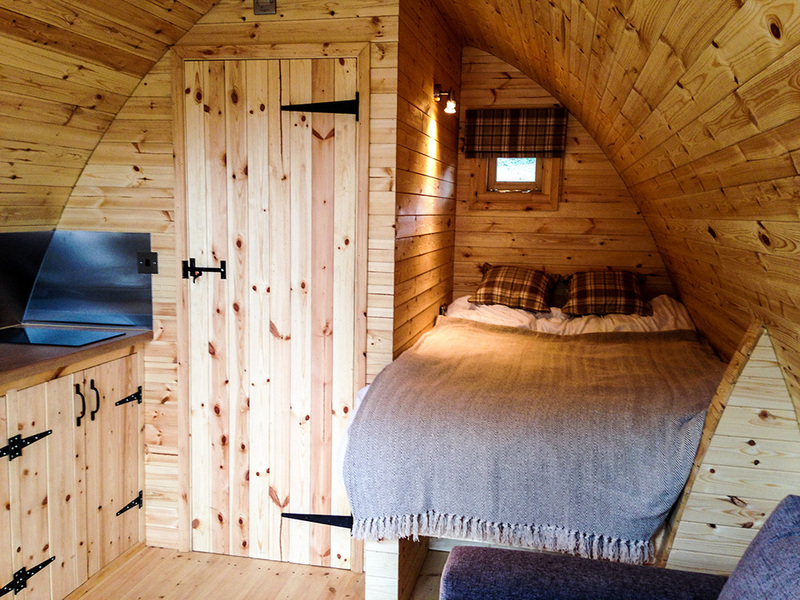 At Pods @ Broadway you can still enjoy the great Welsh outdoor experience with the comfort of a cosy pod. Comfy beds, en-suite facilities and a heated pod will all make your experience a comfy one. 2 of our pods also have hot tubs – now you wouldn’t get that in a normal tent would you? Escape your busy day to day life – it’s proven camping is good for your health, and so is glamping. A time to switch off from everyday life and live at a slower pace for a few days. So sit back, relax and enjoy. 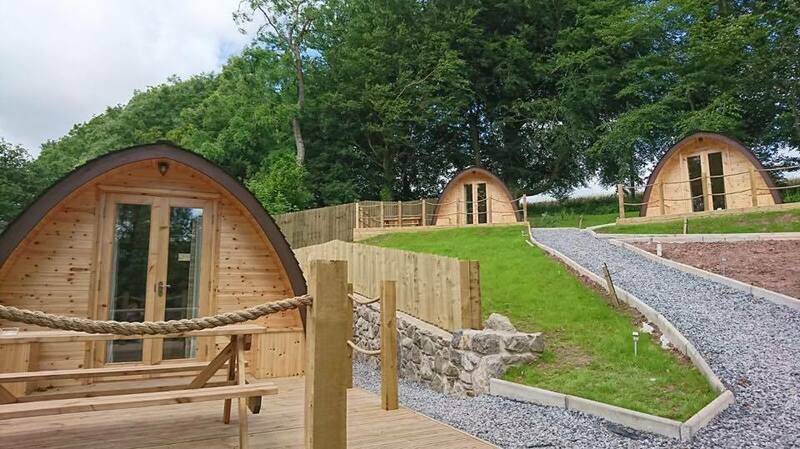 Enjoy our added extras – our pods are self catering however you can enjoy the bonus of having our on site restaurant offering evening meals, pizza nights and also a full welsh breakfast. (please note these may not be available when there is a wedding at Broadway Country House , and it’s best to enquire at the time of booking). Now what are you waiting for? If you’d like to enquire about a stay at Pods @ Broadway head to our contact us page or click on the Book Now page to make a booking. For the latest news and updates sign up to our mailing list below, this will only be used for promotional emails about special offers and last minute deals.